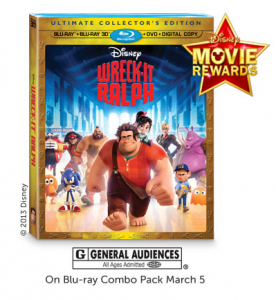 Wreck it Ralph Coupon and the Best Deals! 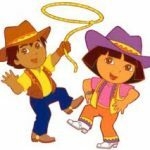 Chuggington and Wubzy Children’s DVDs only $2 each! 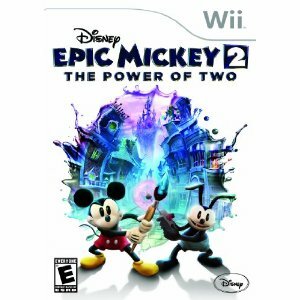 Disney’s Epic Mickey 2 only $14.75! Children’s DVDs $5 or less: Cloudy with a Chance of Meatballs, Horton Hears a Who and more! 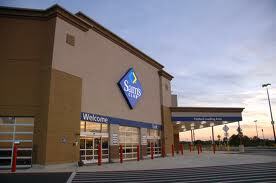 Top Target Deals: FREE Bounce, cheap body wash, Pop Tarts, and more! 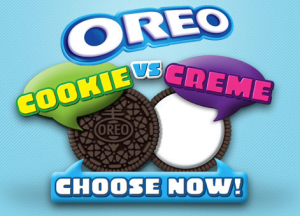 Oreo Cookie Vs. Creme Instant Win Game! 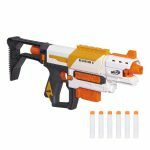 FREEBIES for cats and dogs!